The new LG G4 smartphone is expected to be announced at a press event next month and now it would appear that the company will also launch a new LG G Note phablet at the event. A new LG smartphone with the model number LG LS770 recently turned up at the FCC and this is said to be LG’s latest Phablet which will launch as the LG G Note. 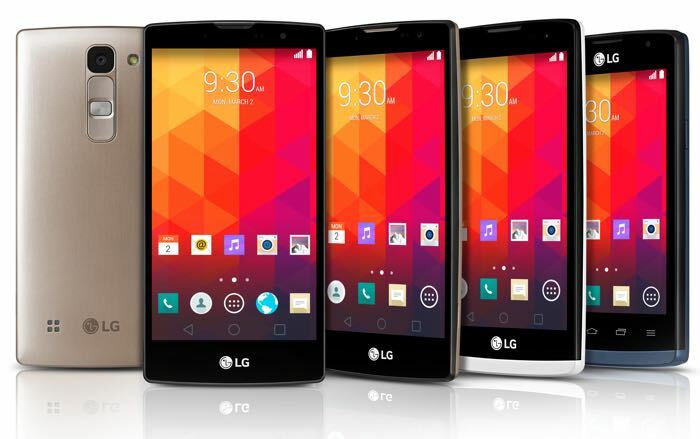 The LG G4 is said to come with a 5.5 inch display and the LG G Note will apparently feature a 5.8 inch display, although there are no details on the exact resolution the handset will have as yet. LG registered a trademark for the LG G Note name at the Korean patent office last month and it looks like this will be the official name of their new phablet. As soon as we get some more information on this new Phablet from LG, including a list of full specifications and some actual pictures of the device, we will let you guys know.